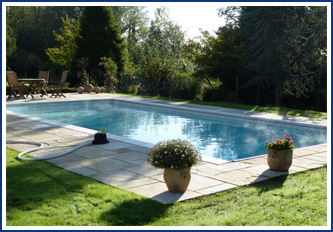 Wensum Pools Ltd provide the following services to keep your swimming pool in tip top condition. 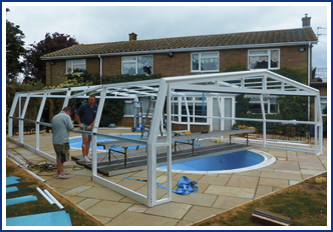 A regular maintenance program helps to hold back the ravages of time. 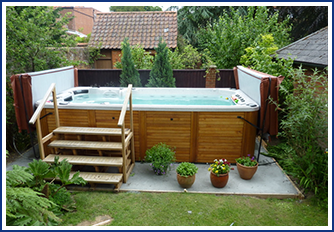 However, when your swimming pool or swim spa needs servicing or refurbishing, Wensum Pools are more than happy to provide their professional services.